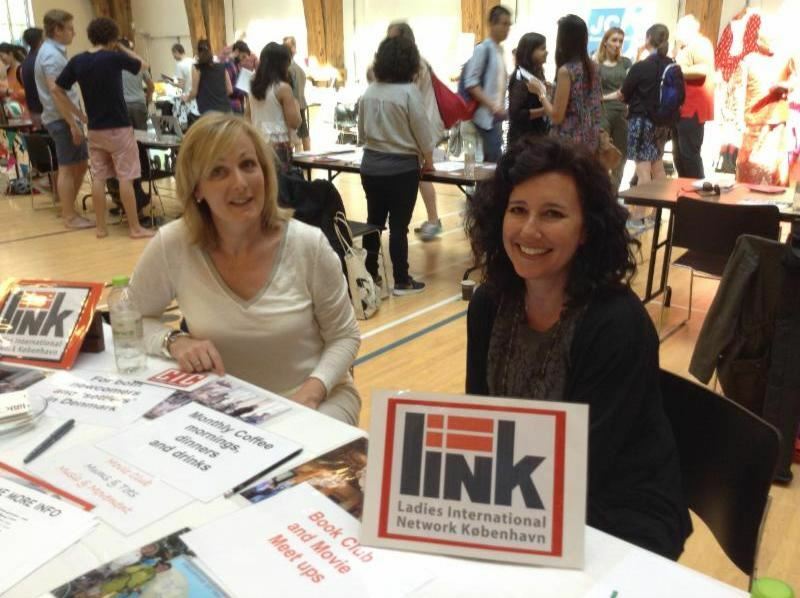 The Ladies International Network København (LINK) is an English-speaking network for all international women in the Copenhagen area. We aim to help our members get the most out of their time in Denmark by offering a wide range of events and activities, plus opportunities to make new friends, and to share advice and information. Founded in 1973, LINK is a non-profit organisation run by a committee of volunteers. It is the largest network for international women in Copenhagen, with over 300 members. Membership is open to all women in the Copenhagen area. Our members come from around the world, and while we are largely expats, we also welcome Danes interested in joining an English-speaking group and making international friends. Members can meet at our many regular events, which include coffee mornings, book clubs, restaurant meals and movie nights. We also run at least one trip or activity a month. These can be anything from museum tours and cultural trips to glass-blowing workshops and ghost walks. For many members the highlight of the LINK calendar is December's Snow Ball at the historic Odd Fellow Palaet venue, an opportunity to get in the festive spirit, enjoy lovely food and great company, and dance the night away. This is followed later in the month by the annual Christmas frokost (lunch). We also run a calendar photo competition, asking members to submit their best photographs of Denmark for inclusion in the LINK calendar. Our member-run subgroups cover a wide range of hobbies, sports, and interests. The current list can be found here. All members are welcome to set up a subgroup if there is sufficient interest, and we will provide support and a small subsidy for this.